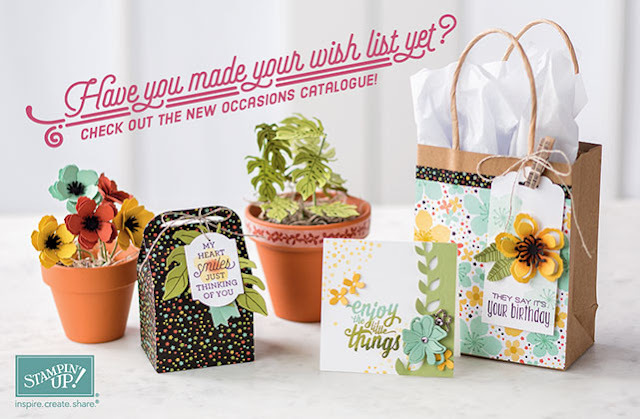 The new Occasions Catalogue is here. I can now share with you all the exciting new products I promised you were coming. Check out the Catalogue today by clicking on the image in the sidebar to the right. If you can't make it on the 17th, send me your mailing address and I'll pop one in the mail for you. 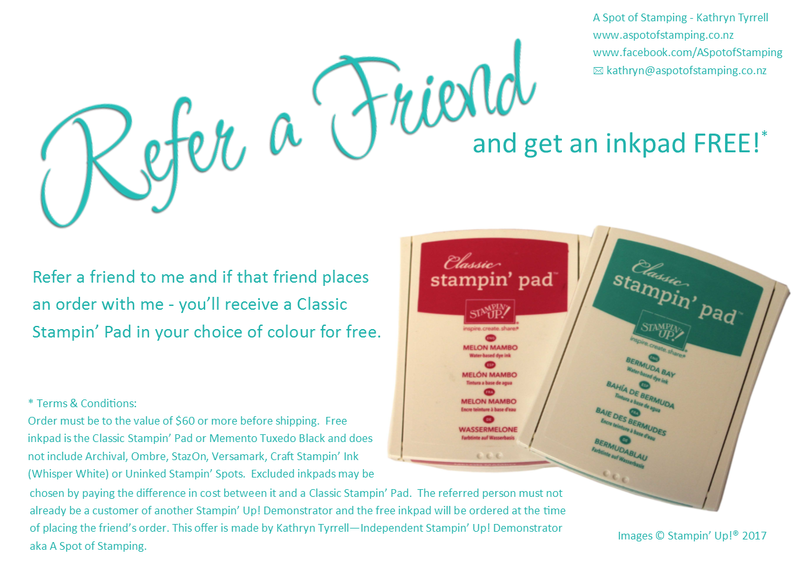 But did you know - today is also the start of Stampin' Up! 's biggest and most popular promotion of the year, Sale-A-Bration. 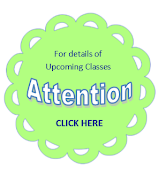 It runs from Tuesday 5th January until Thursday 31st March 2016. This year, Stampin' Up! have decided to split the promotion into two parts. Some of the free items you can receive are limited-time products only available until Monday 15th February. Then on the 16th February another set of products will be launched and available until the 31st March. Shop - for every $110 you spend on product you can choose 1 item from the brochure. If you spend $220 you can choose 2 items and so on and so forth. Click on the image in the side bar to download a PDF copy of the Sale-A-Bration brochure and see what you can choose. Host - need another excuse to get together with friends? Host a qualifying party during Sale-A-Bration and earn $45 extra Stampin' Rewards over and above the normal amount. Join - Sale-A-Bration is the best time to join our wonderful team. You can become a demonstrator for just $189 and choose $70 more of free products for your starter kit which means you'll receive $355 worth of your choice of products for $189 and the kit ships for FREE! Why wouldn't you want that? So about that Catalogue Launch workshop I talked about above. You might win the prize I have lined up and be able to take home something from the new catalogue there and then. Its FREE, but you MUST REGISTER to attend please so I have enough supplies for everyone. So if you are keen to come and see these wonderful new products and have a crafty afternoon, please let me know.